Kampot sits along the east side of the Kampong Bay River near the base of the Elephant Mountains and is of quite different character than the beach town of Sihanoukville. 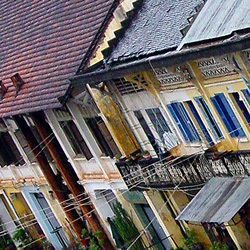 Kampot City is an old provincial capital of quiet lanes and colonial architecture, a bit worn but radiating a quaint, welcoming, small town ambiance. A partially destroyed bridge, bombed in the wars, sits city center over the river, its unique haphazard appearance now a bit of an icon. 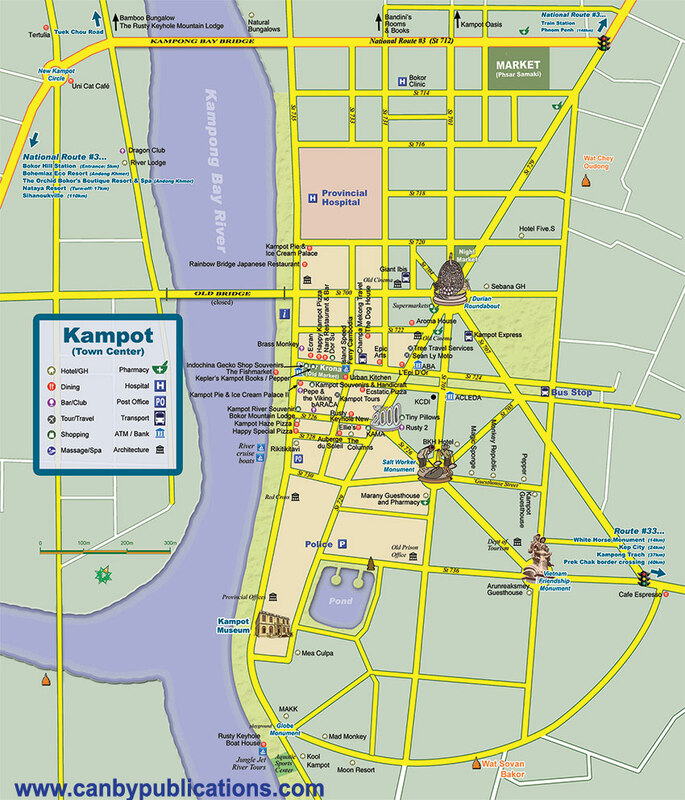 Kampot is a place to get a taste of provincial Cambodia, both urban and rural. 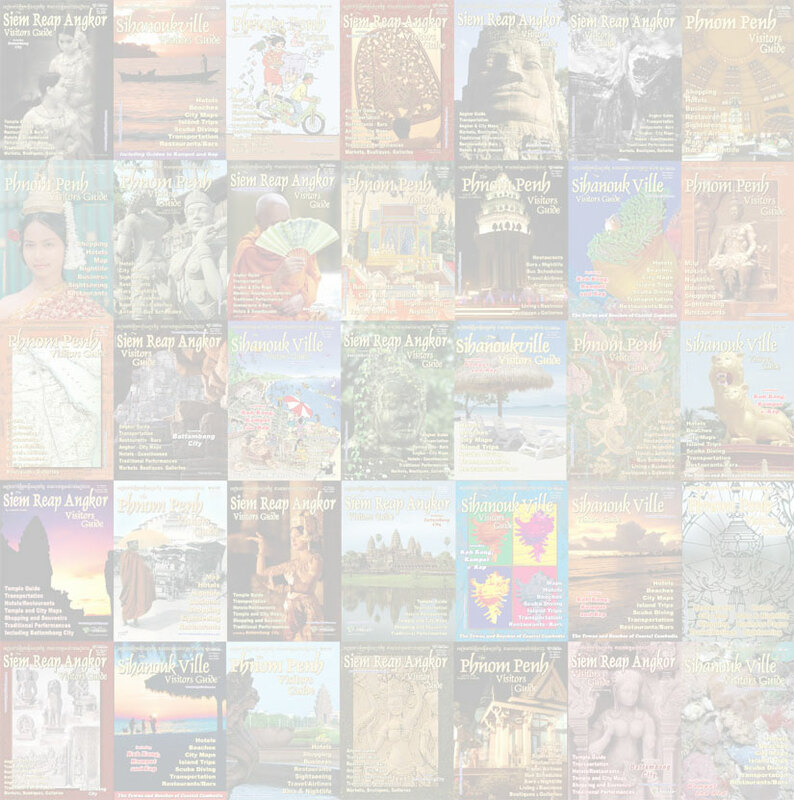 Use the city as a base to explore and tour the surrounding countryside and as a stepping stone to the nearby beaches and islands of Kep, the Bokor Hill Station and the rest of southeastern Cambodia. Come the end of the day in Kampot, a little riverside cafe or pub is the place to be, relaxing curbside over a drink, watching the sun set behind the Elephant Mountains.